Texas Molecular maintains numerous and diverse connections throughout our industry and related organizations, as well as within our community. By collaboratively working with professional and civic organizations, we’re doing our part to ensure that the future we’re building won’t just be successful for our clients and our company, but safe and prosperous for the businesses with whom we work and the neighborhoods in which we all live. ACIT has served as a strong voice and leading advocate for the Texas chemical industry since 1983, while seeking to enhance the economic health of the chemical industry and its related business, ranging from manufacturers, suppliers, contractors, and service companies. 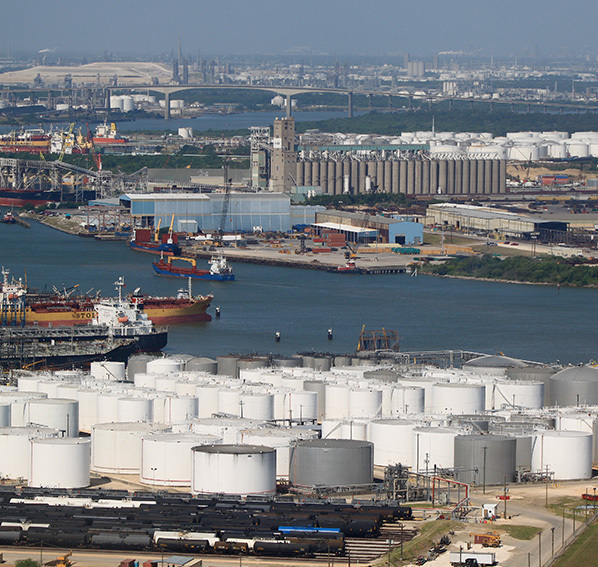 DPCAC promotes cooperation and partnership between the Houston Ship Channel industry and the residents of Deer Park, Texas by facilitating forums for candid conversation about industry-related issues of community interest or concern. The Deer Park LEPC is a non-profit community organization encouraging participation by individuals representing industry, media, government, and the general public, to proactively plan to educate, communicate, and protect the area in case of a chemical release. The AGA is a non-profit trade association dedicated to serving the needs of after-fabrication galvanizers, fabricators, architects, specifiers, and engineers. The AGA provides technical support on today’s innovative applications and state-of-the-art technological developments in hot-dip galvanizing for corrosion control. The Interstate Technology Regulatory Council (ITRC) is a state-led, public-private coalition dedicated to reducing barriers to the use of innovative environmental technologies. ITRC represents over 700 individuals, across 50 states, working to produce guidance and training on innovative environmental solutions. Bringing together teams of state and federal regulators along with private, academic, and stakeholder experts, ITRC broadens and deepens technical knowledge and reduces barriers to expedient regulatory approval.